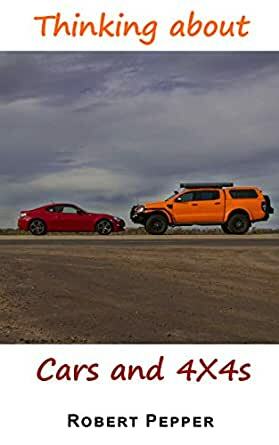 Ever wondered if motoring journalists are biased, the differences between various Australian 4WD owners, how to annoy someone packing a vehicle, or wanted some tips for racecar drivers starting offroading? How about a bit of Nissan history, or a wild ride on a jetski? Or a beginner's guide to the Nurburgring? All that and more is in this collection of short stories collated from the author's work over 15 years as a motoring journalist.